One of the best aspects of owning fish is that you get to appreciate their individuality. Watching your fish swim through the water in their fish tank or fish bowl can be either relaxing or entertaining -- it all depends on the their personality. With that in mind, we here at Pet Mountain have sought out to provide the perfect aquarium or tank for your fish, all at heavily discounted prices you won't find anywhere else. 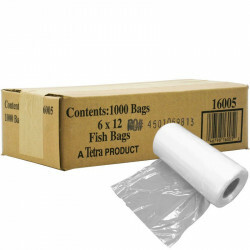 We offer some of the best products from brands dedicated to providing quality fish supplies for their customers. 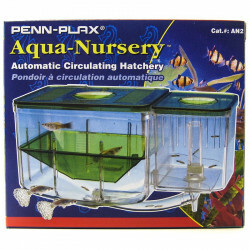 Enjoy the craftsmanship of an aquarium, fish tank, or fish bowl from trusted brands like Marineland, Tetra, Marina, Lees and Penn Plax all at our low-price guarantee. A great place to start building your next aquarium is with Marineland's Eclipse Corner 5 Gallon Aquarium Kit. 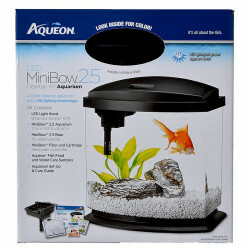 This aquarium requires very little maintenance and an innovative, convenient design that makes taking care of your fish as easy as it should be! If you're looking for a fully decorated aquarium, Marineland also offers their Eclipse Hex 5 Gallon Complete Aquarium Kit. This silent-operating tank features a three-stage water filtration system and beautiful decor that gives you the complete aquarium kit for your fish. 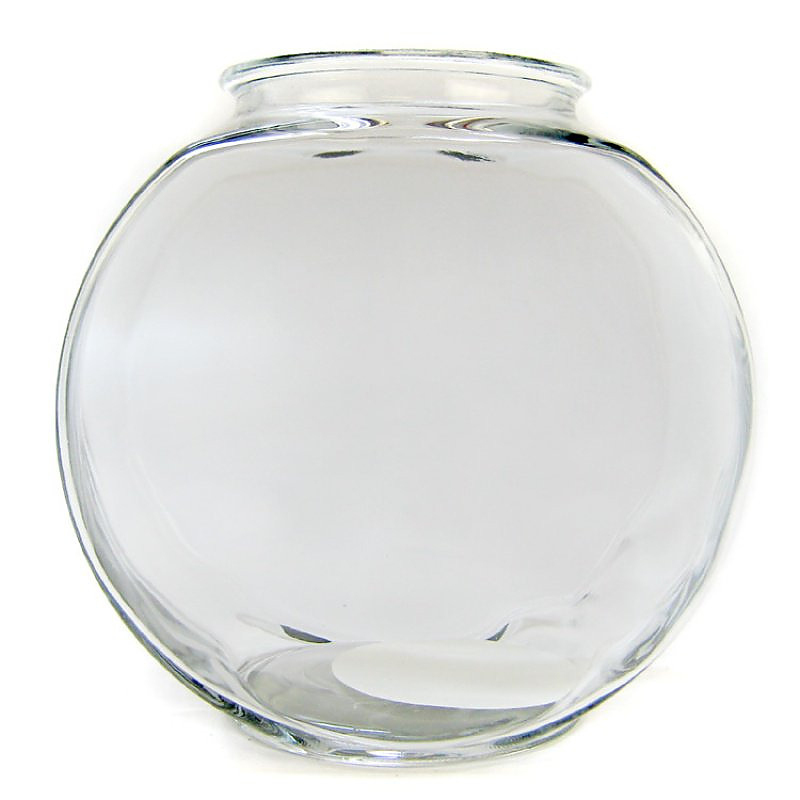 Looking for a classic fish bowl with a modern twist? Check out this Tetra Aquarium Waterfall Globe. This 1.8 gallon fish globe has a unique waterfall feature that provides the soothing sound of water flowing. With LED lighting and a built-in filtration system, this globe has the goods. 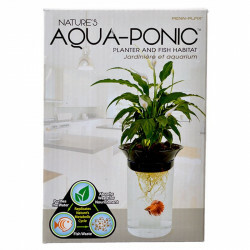 If you're just starting off with a goldfish or a betta and are looking for simple fish bowls, we've got that. If you're a seasoned fish owner and are looking to breed fish, we also offer a variety of different breeding tools and fish breeding tanks. Whether you're a novice owner or a longtime fish lover, Pet Mountain offers the right aquariums, tanks, or fish bowls to suit your needs, all at a price that can't be beat.